Great Neck residents and local politicians gathered at the Village Green on a rainy Sunday morning on March 31 to protest against what they see as a growing prevalence of anti-Semitism in the U.S. and the world. 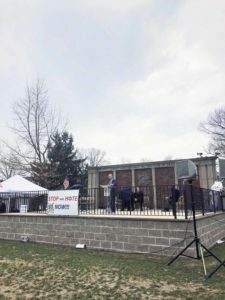 Representatives Kathleen Rice and Thomas Suozzi rallied with residents against certain political leaders who the representatives say failed to speak out against anti-Semitism, or even sparked the increase themselves. Scheduled in the wake of the controversy regarding U.S. Representative Ilhan Omar, who has been accused of making anti-Semitic comments including a suggestion on Twitter that pro-Israel groups were pushing lawmakers to “pledge allegiance to a foreign country,” the local rally was attended by people from diverse backgrounds and religious beliefs. Standing behind her, her defenders have argued that Omar is being attacked as a Muslim woman of color who dares to criticize Israel. 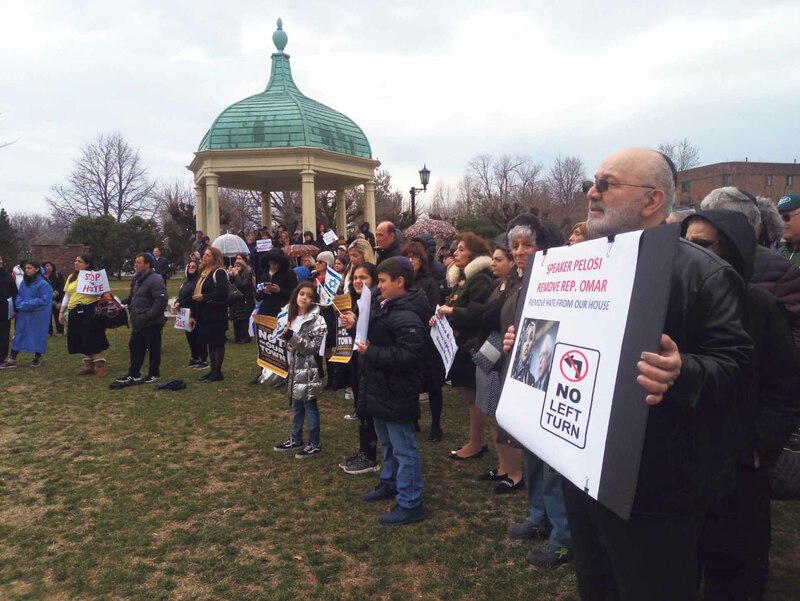 Referencing Omar’s remarks, Great Neck residents and legislators demonstrated their disapproval through passionate speeches to the attentive crowd. Many attendees even appeared to get heated when Omar’s name was mentioned in speeches. Joining the coalition of community members and religious leaders, the notable speakers Rice and Suozzi continued to address Omar’s comments, seeking her dismissal from the House Foreign Affairs Committee. 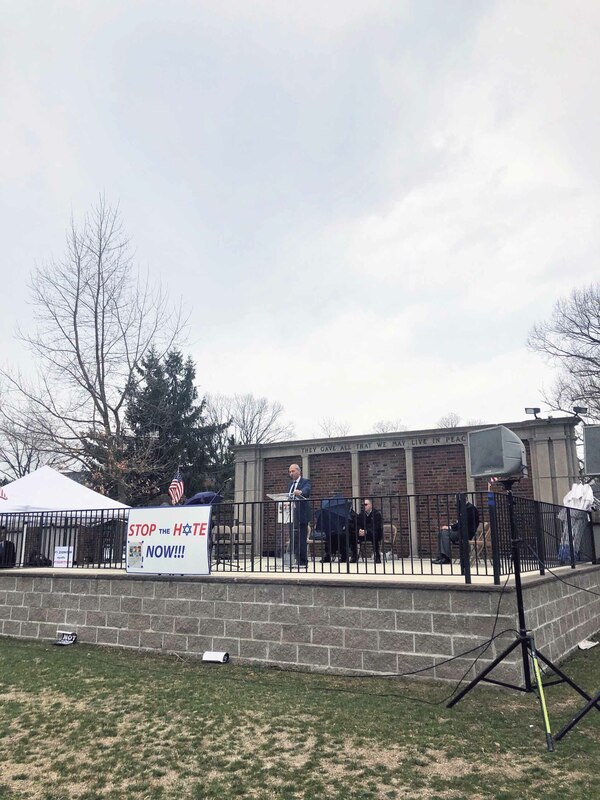 The rally continued to advocate for change regarding anti-Semitism as Mazurek gave recognition to the immediate response by the school administration after an anti-Semitic incident involving two students allegedly took place at North Middle School recently. 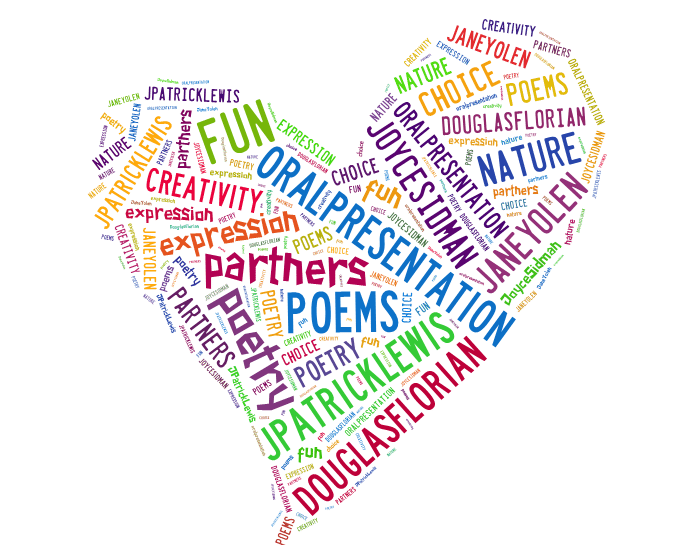 “Our school officials took immediate action by notifying the parents of both students and the Nassau County Police through their POP program and immediate disciplinary action was taken,” Dr. Teresa Prendergast, superintendent of the Great Neck Public Schools, wrote in an email. Though rumors have circulated about the exact details of the event, Prendergast did not give specific details of what happened in her email, beyond saying that an “anti-Semitic incident” occurred and that it involved two North Middle School students. Swift efforts made by the school district were used as a motivation for the rally. The organizers and participants expressed that the same efficiency would be needed in combating anti-Semitism. Being home to a large Jewish population, Great Neck is specifically vulnerable to anti-Semitic acts. The gathering of Great Neck residents to speak out against instances of bigotry spoke to the union and strength of the community. 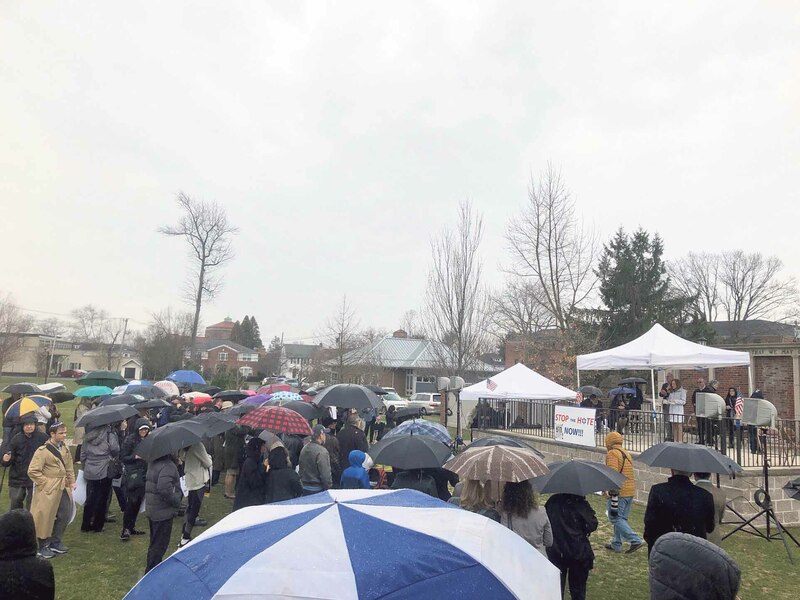 Despite inclement weather, the crowd at the rally remained enthusiastic and impassioned. These comments provide a stark contrast to the seemingly less definitive response on the national front toward Omar’s statements. In reaction to her remarks, a resolution was passed in the House to condemn anti-Semitism, but did not mention Omar by name. 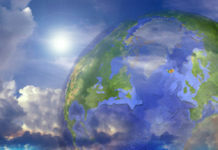 “Islamophobia, racism and other forms of bigotry” were added to the condemned list, prompting criticism that the resolution lost focus. As America continues to be more socially and racially divided, anti-Semitism becomes a larger and more pressing issue. 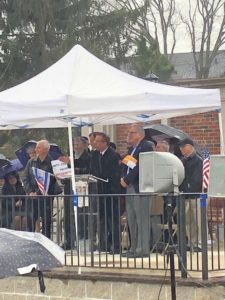 However, the rally in Great Neck clearly condemned all acts of anti-Semitism and any ambiguity on the issue. 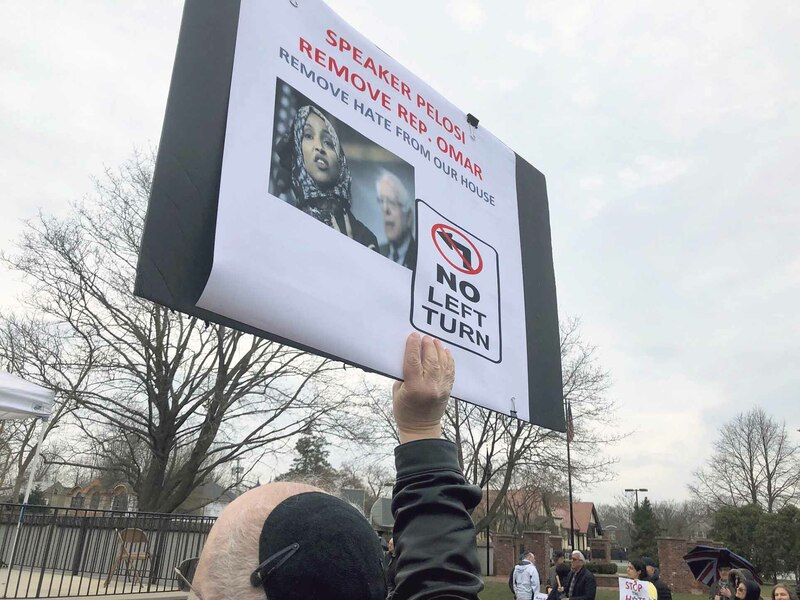 In the opinion of local politicians and residents, the outcry against Omar and anti-Semitism should have been more specific, and Omar’s conduct should have received more severe consequences. 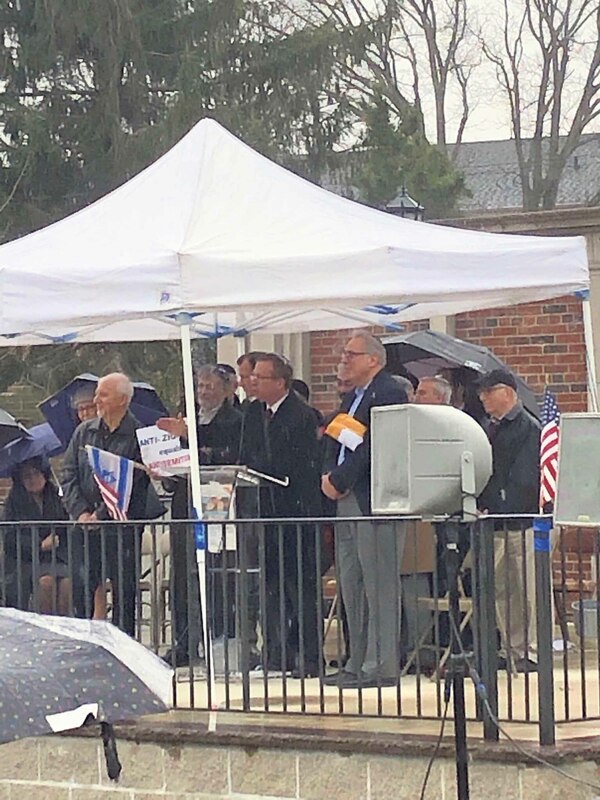 While progress is still to be made in fighting anti-Semitism and other forms of discrimination, the rally was a clear showing of Great Neck’s determination to stop anti-Semitism in all its forms—local or national. 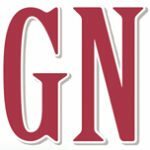 Kirsten Law and Nora Monasheri are students at Great Neck North High School and editors at the school’s newspaper, GuidePost.